If you are working for the weekend, you need to add frozen sangria concoction to your drink menu. With the Margaritaville® Bali™ Frozen Concoction Maker®, you can blend up some of your favorite fruity drinks with a unique, frosty twist. This is one frozen concoction recipe you'll want to make again and again. Not only do the freshness of the kiwi and melon provide an amazing flavor profile, but the rum adds the extra kick and sharpness this sangria needs. This drink is so tasty you'll want to make it whether it's 20 or 100 degrees outside. Add ice to the ice reservoir and all remaining ingredients to the Margaritaville® Bali™ Frozen Concoction Maker® glass jar. Concoct and pour into chilled glasses. 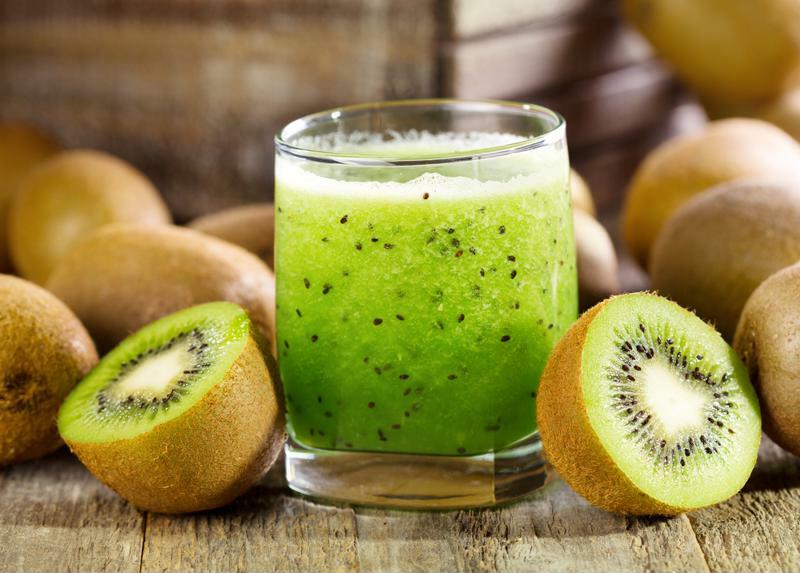 Top with soda and garnish with kiwi slices. Enjoy. You have to add kiwi to your frozen sangrias - it's refreshing and delicious. Do you love the tangy taste of strawberry-rhubarb pie? Maybe you enjoy the tartness of rhubarb jam? If so, this is the perfect frozen concoction to make this weekend. In a small saucepan, bring the water, sugar and rhubarb pieces to a boil. Once rhubarb softens, remove from heat and let cool. Strain mixture and set the simple syrup aside. Add ice to the ice reservoir and all remaining ingredients except ginger ale to the Margaritaville® Bali™ Frozen Concoction Maker®. Concoct and pour into cold sangria glasses. Top with ginger ale and garnish with lime slices and mint. Enjoy. Sweet-lovers and fruit gurus, listen up! This is the frozen concoction for you. The delightful sweetness of the moscato pairs beautifully with the tangy citrus simple syrup and blended berries. It also doesn't hurt that the bright pink mixture looks amazing in your favorite glassware. In a small saucepan, bring water, sugar, orange and grapefruit to a rapid boil. Once the fruit softens, remove from heat and let cool. Strain mixture and set the simple syrup aside. Add ice to the ice reservoir and all remaining ingredients to the Margaritaville® Bali™ Frozen Concoction Maker®. Concoct and pour into glasses. Garnish with berries and enjoy. Try pomegranate juice in your frozen sangria. If you love bolder, richer sangria recipes, this frozen concoction has your name written all over it. The tangy nature of the pomegranate juice blends wonderfully with the rich taste of the red wine and brandy. It's nearly certain you'll keep coming back for more. 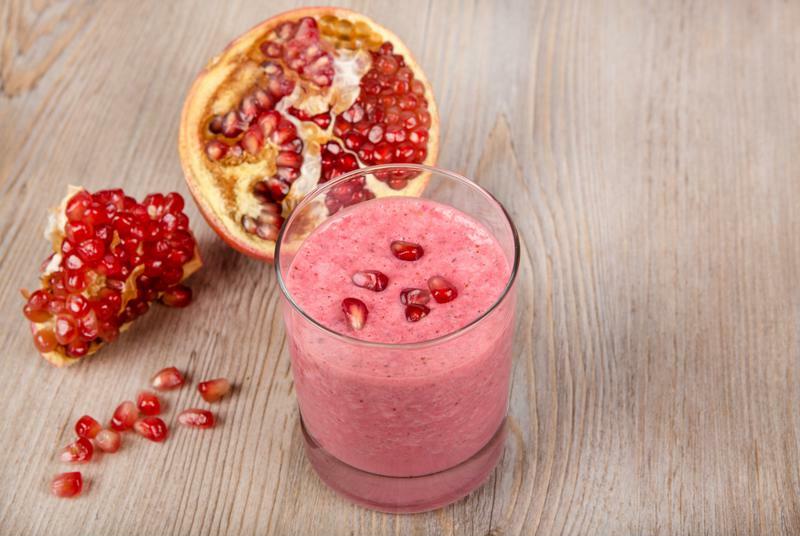 In a small saucepan, bring water, sugar, orange, apple and some pomegranate seeds to a boil. Once the fruit softens, remove from heat and let cool. Strain mixture and set the simple syrup aside. Add ice to the ice reservoir and all ingredients except pomegranate seeds into the Margaritaville® Bali™ Frozen Concoction Maker®. Concoct and pour into large, chilled sangria glasses. Garnish with pomegranate seeds and enjoy.